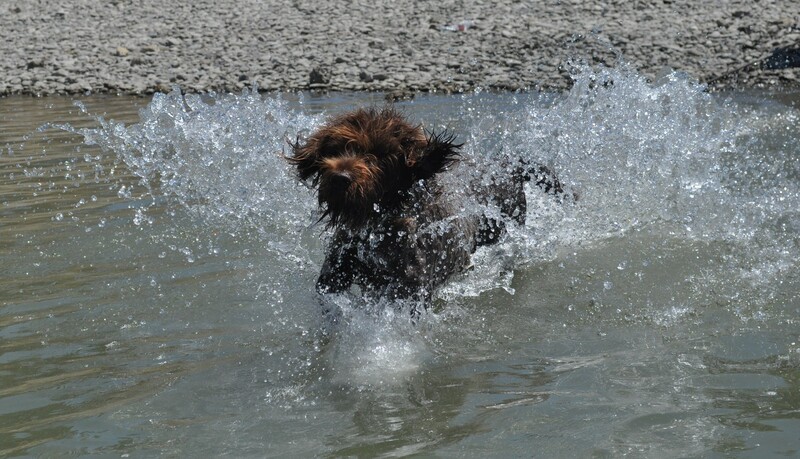 The OFA (Orthopedic Foundation for Animals) rates hips in this order starting from the lowest: Severe, Moderate, Mild, Borderline, Fair, Good and Excellent. 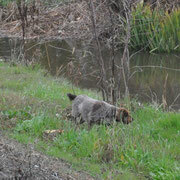 Cota received the second highest rating, Good on her hips. 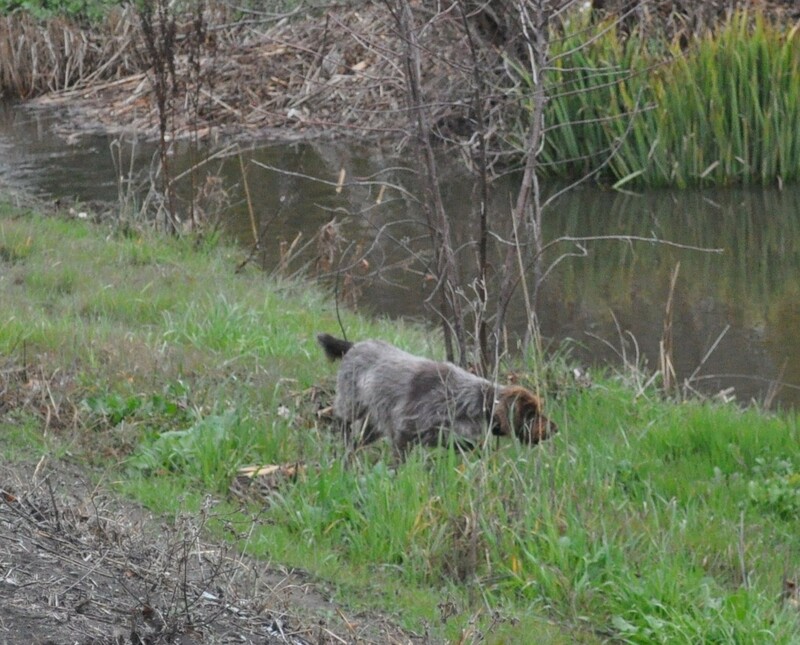 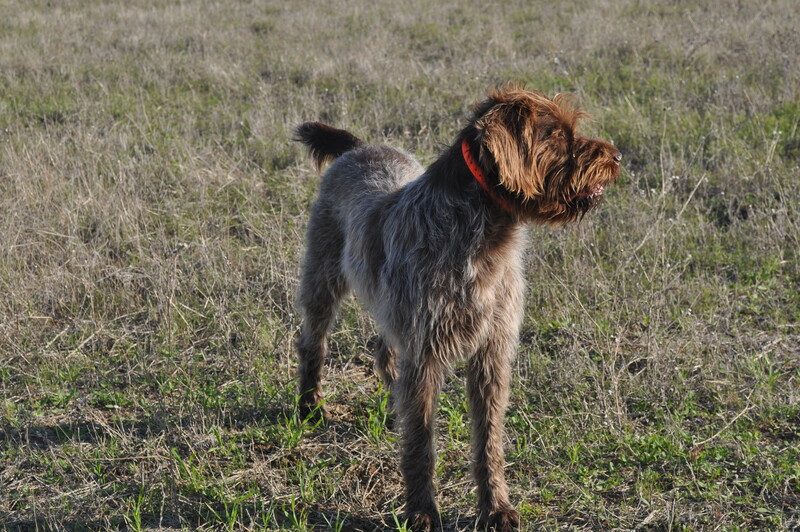 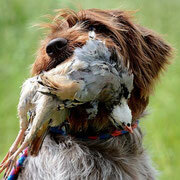 Cota is an outstanding upland game hunter; she works a field like a vacuum cleaner and holds points like a statue. 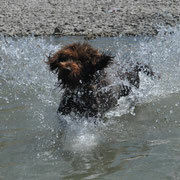 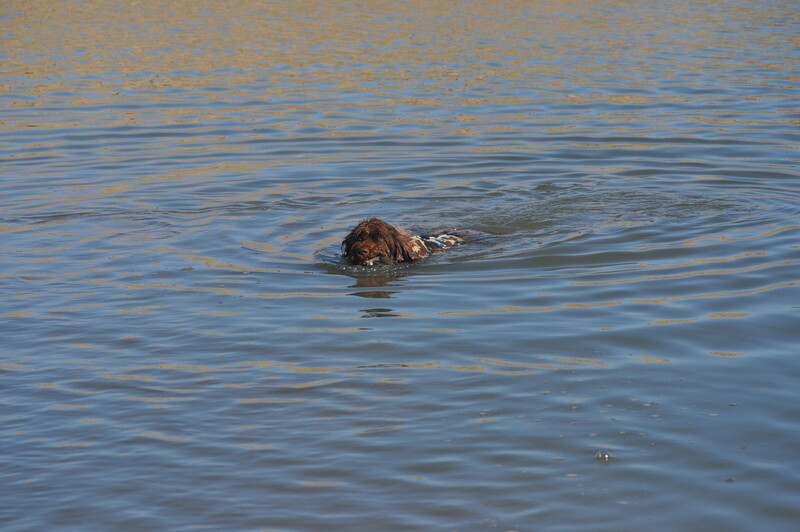 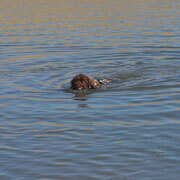 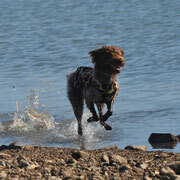 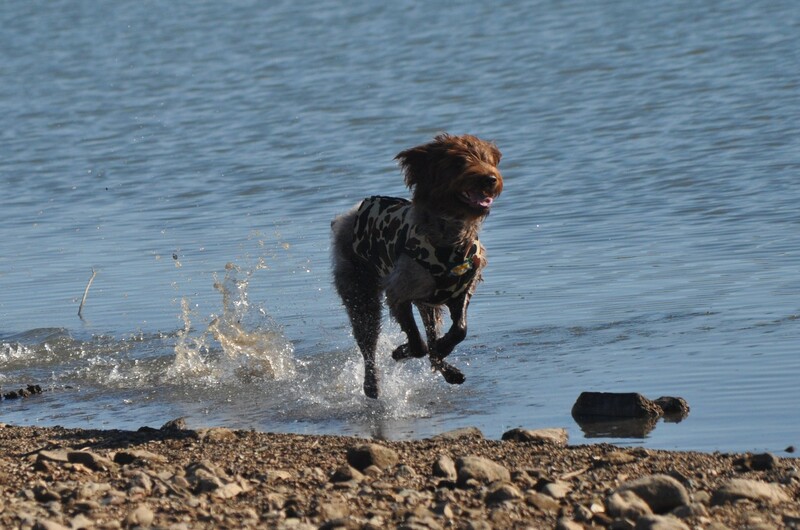 Cota also loves the water and is an amazing retriever. 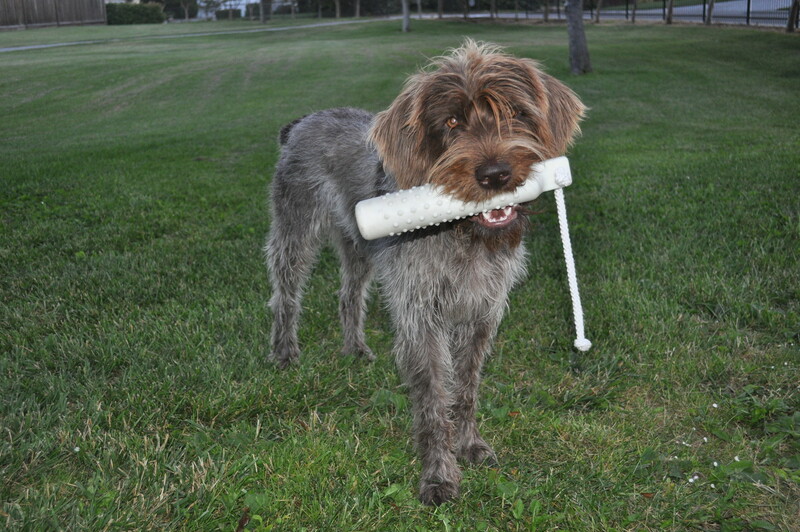 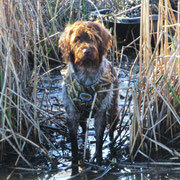 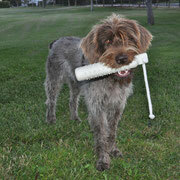 Cota’s sire, Gator Von Gunner (Gator) does guided hunts and received a NAVHDA Natural Ability Prize II as a pup. 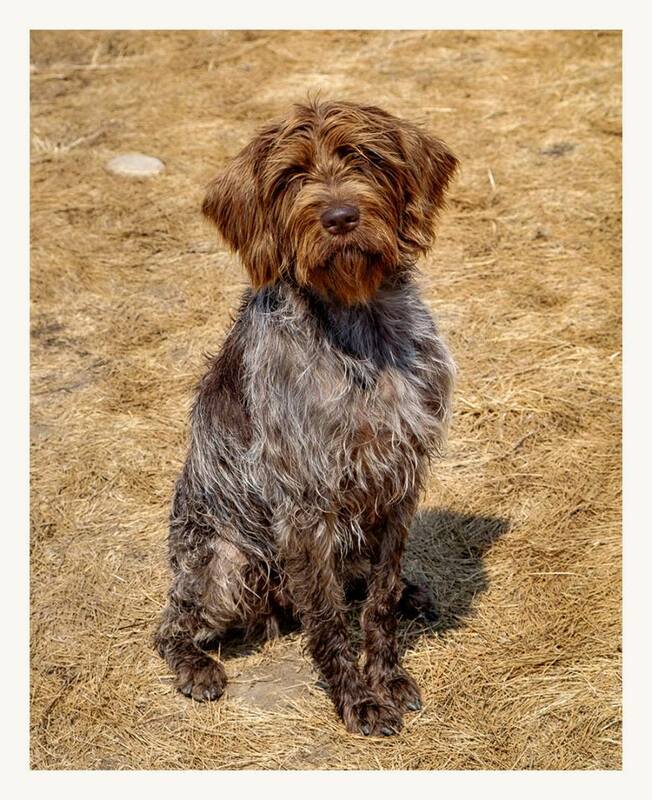 Her Great Grandfather is the famous Palos Triangle Cote Roannaise who also received a maximum NAVHDA NA Prize I; 112 score as a pup and then received a NAVHDA Utility Prize I, maximum 204 score. 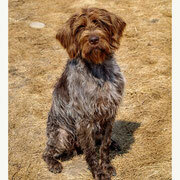 Her Great Grandmother is AKC Champion Wayfarer’s Bristle Face. 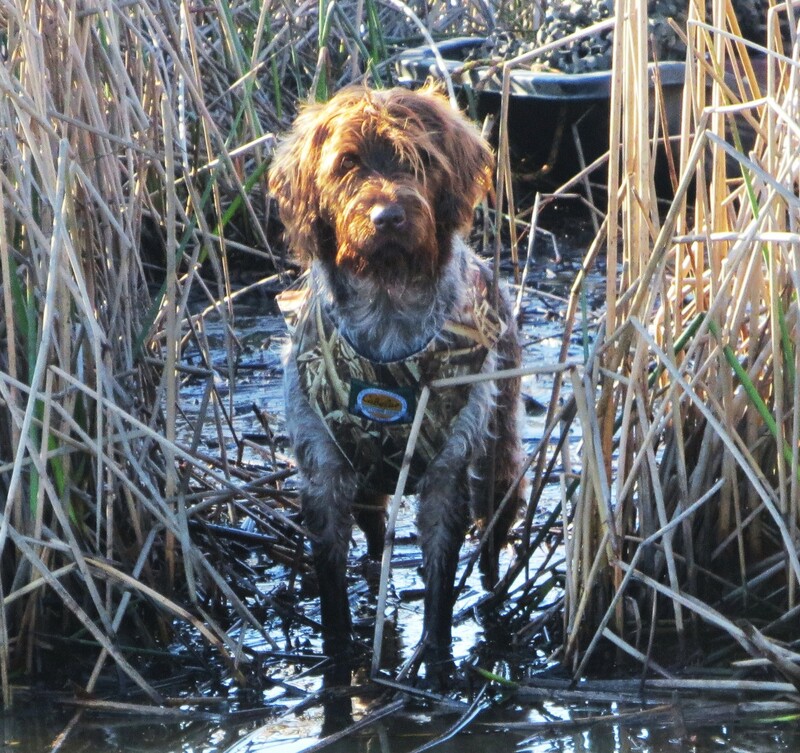 Cota is a working dog that has done guided hunts for The Wounded Warriors, Military units, Wheeling Sportsmen and many youth hunts. 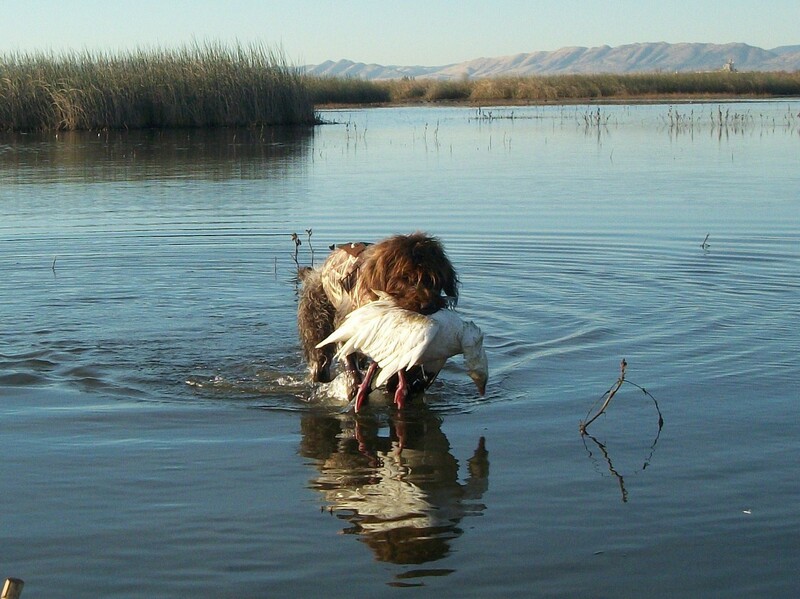 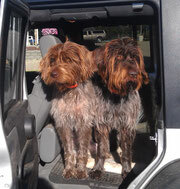 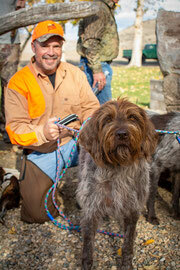 She is always the star of the show and has been featured in numerous Hunting Dog magazine articles. 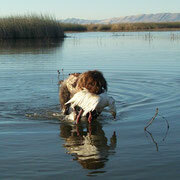 Cota has the best temperament of any dog I've ever had the pleasure to work with and she loves to please. 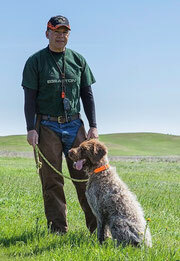 Her incredible Natural Ability, combined with her desire to learn and please is a winning combination for those of us who like to work and train our own dogs. 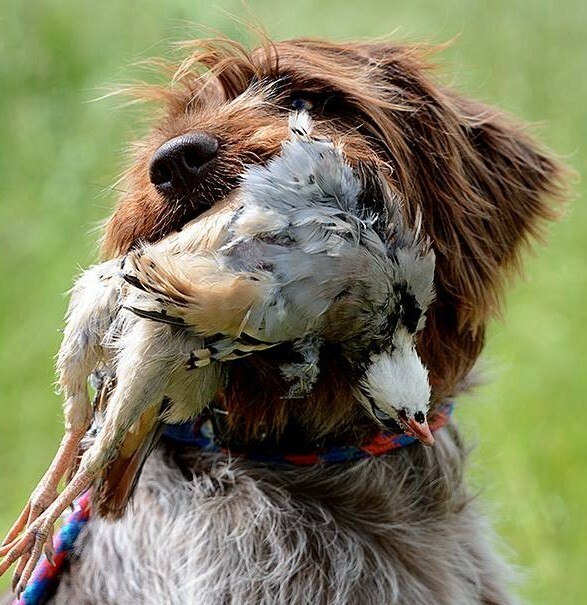 I have trained and run dogs in NASTRA (National Shoot to Retrieve Association) and in NAVHDA (North American Versatile Hunting Dog Association) Cota has been the most promising pup I've ever had the pleasure to work with. 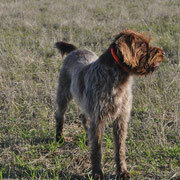 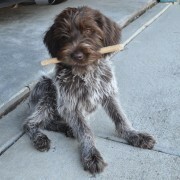 But more importantly, she is an outstanding hunting partner and a wonderful member of our family.